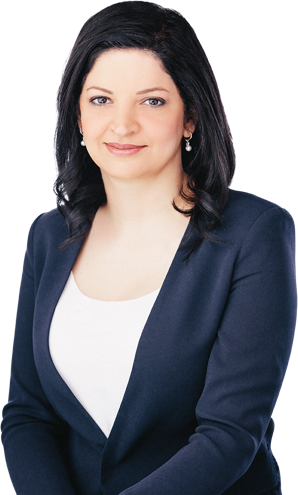 Anahita completed her Bachelor of Arts degree in Business Administration and worked as a commercial retail manager in Tehran. After coming to Canada, she obtained her Masters degree in Applied Legal Studies in December of 2017 from Simon Fraser University. Immediately thereafter, Anahita successfully passed the statutory examinations and was commissioned as a Notary Public by the Supreme Court of British Columbia. After working in a large, well-established downtown Vancouver notary office for several months, Anahita subsequently decided to open her own business as an independent Notary Public serving Coquitlam and the Tri-Cities area.